We haven’t talked about the HTC Flyer much on this site, but are starting to think it’s time we do since the wifi-only model is headed to Best Buy any day now. 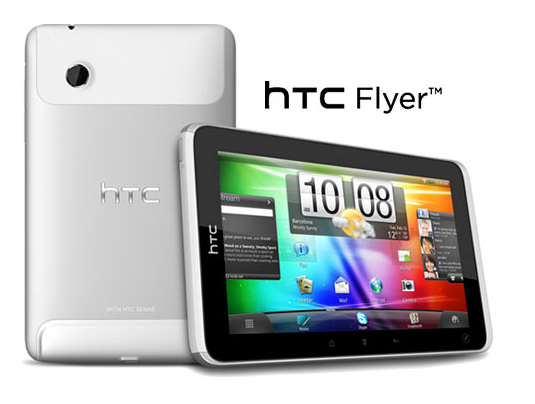 As many of you know, the Flyer is HTC’s 7″ Gingerbread (not Honeycomb) tablet that runs a custom version of Sense for big screens and has “Scribe Technology” which allows you to draw, highlight or write on almost any screen at any time. It has front and back cameras, a 1.5GHz single-core processor and truthfully, is no slouch. At least that’s what HTC will have you believe as they try to sell you on it through this new 6-minute video. And I’ve got to admit, they’ve done a pretty nice job of it.